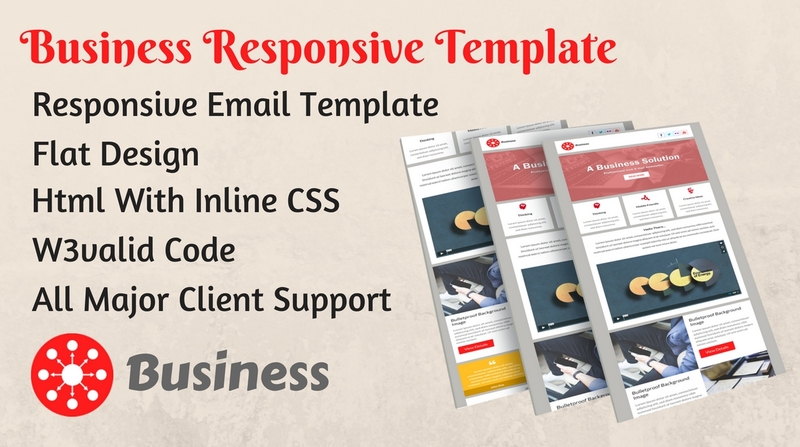 Business email template full responsive is a nice and clean design for your email. There are two flat color options available. Has been tested on most modern major email client and inline CSS used for a full cross browser compatibility.